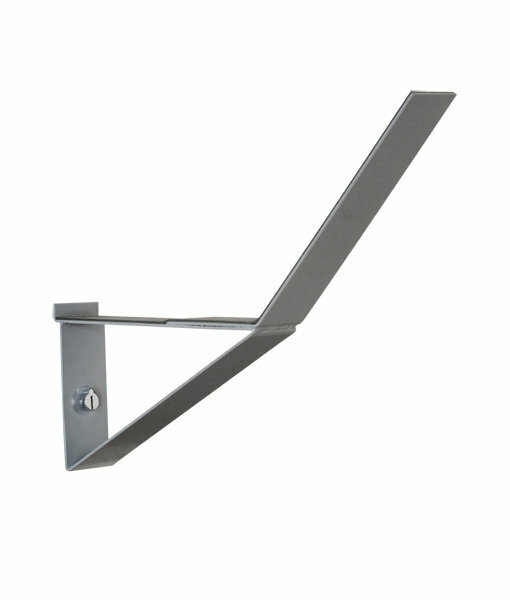 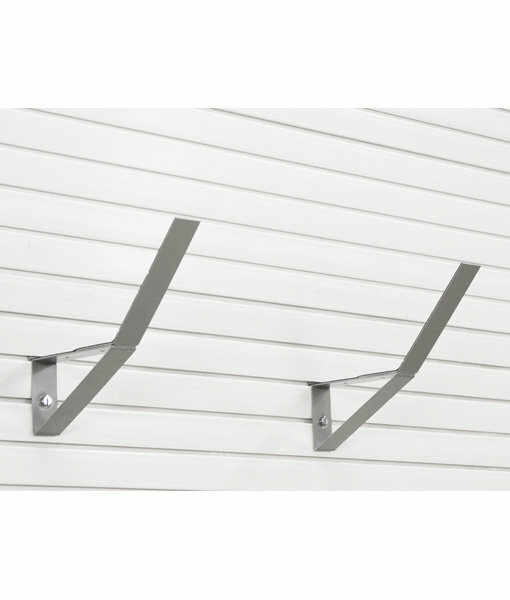 The 254mm Angle Bracket is a simple storage solution for your space. 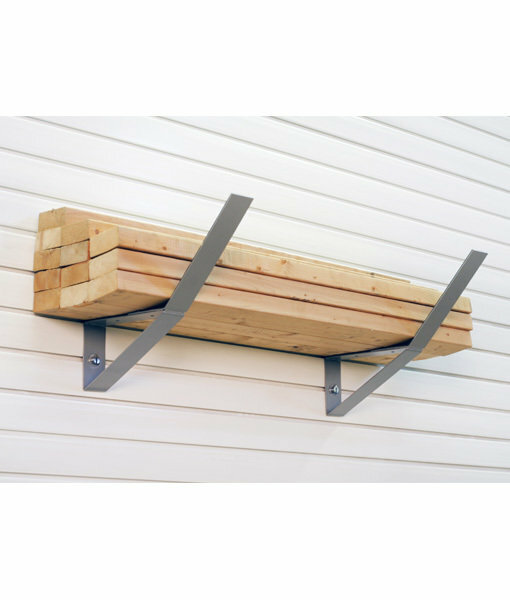 Suggested items to store include suitcases, ladders and lumber. 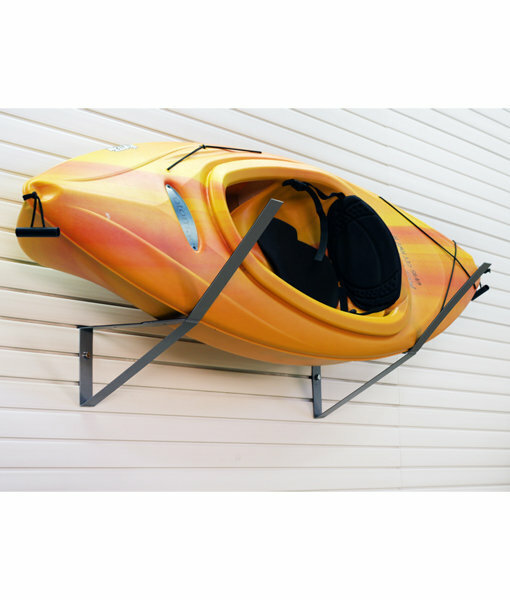 Ideal solution for kayak wall brackets storage.